The Studebaker Avanti's introduction in the summer of 1962 foreshadowed an exciting 1963 model year for sports luxury vehicles. In addition to Studebaker's startling Avanti, General Motor's Chevrolet division unveiled an all new Corvette Stingray, Ford continued its highly successful Thunderbird, Jaguar imported the sleek XK-E Roadster, and Buick announced its glamorous Riviera. The Riviera and Thunderbird were considered sporty luxury vehicles, the Jaguar XK-E a true sports car, and the Avanti managed to combine elements of both. The Covair Monza Spyder, was a sporty version of Chevrolet's rear engine "compact car." Glamour and performance were combined in the elegant Mercedes 230SL. 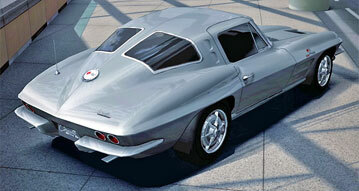 Chevrolet unveiled an all new 63 Corvette Stingray. 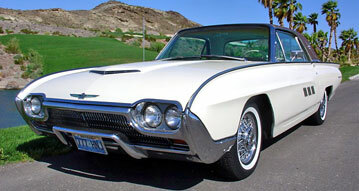 Ford continued its highly successful Thunderbird. 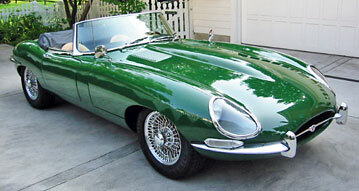 Jaguar imported the sleek 63 X-KE Roadster. 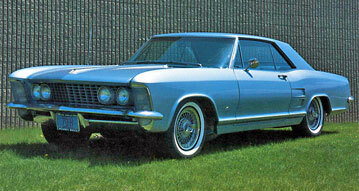 Buick surprised many with its glamorous 63 Riviera. 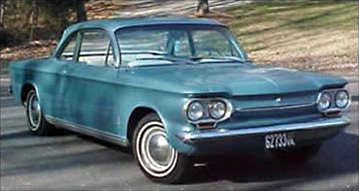 Chevrolet's 63 Corvair Monza Spyder sported a rear engine. 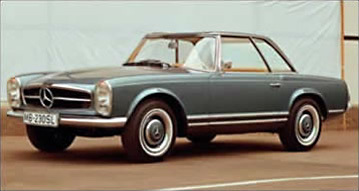 Mercedes provided glamour and performance with the 230SL.